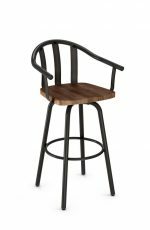 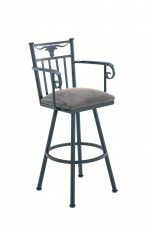 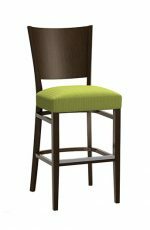 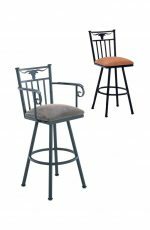 Buy Holland's 3140 Hampton Wood Bar or Counter Stool • Multiple Colors! "Quality is excellent and the chairs look great. 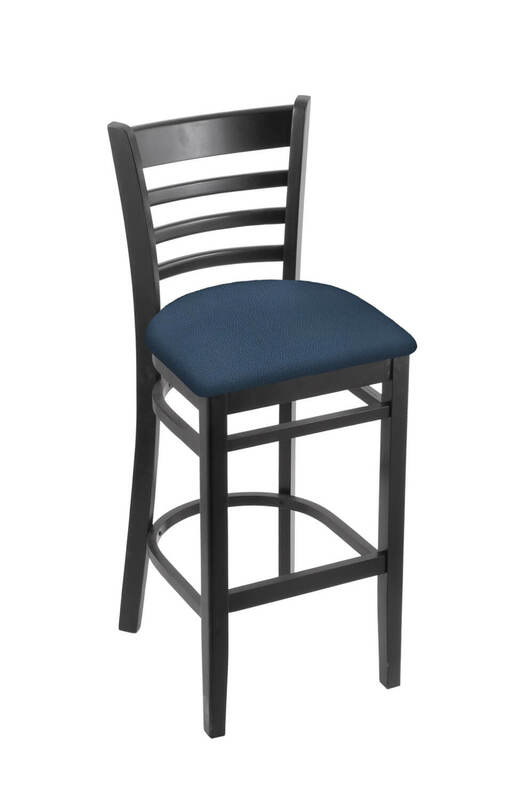 The only downside is that the seat back height is not as high as expected." 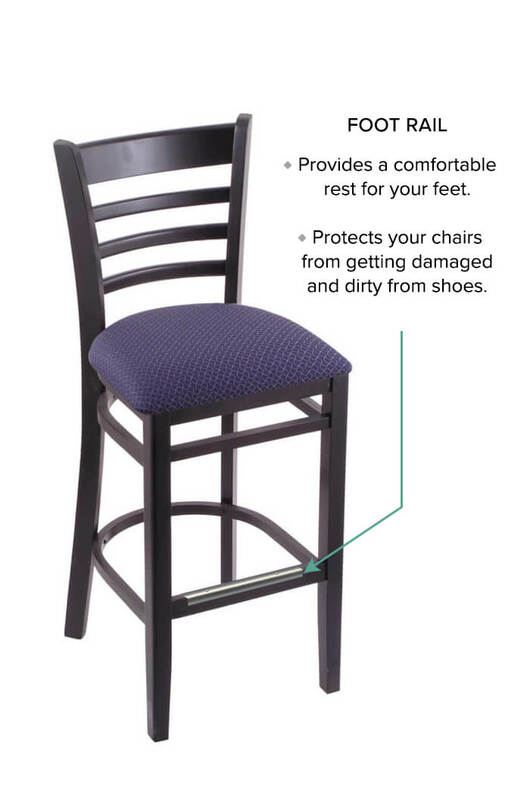 • For the 3140 Hampton Wood Stool, you will need 0.5 yard per chair.